2 cups lard ~ You can render your own suet from beef fat (it's an all day process), but I prefer purchasing lard, which is pork fat. Purchase a grapevine ball from a craft store. Cover it with Glad Press'n Seal Wrap (it's the only wrap that works), pull the twigs apart on one side to make a hole and scoop in suet that has cooled to a "moldable" stage. 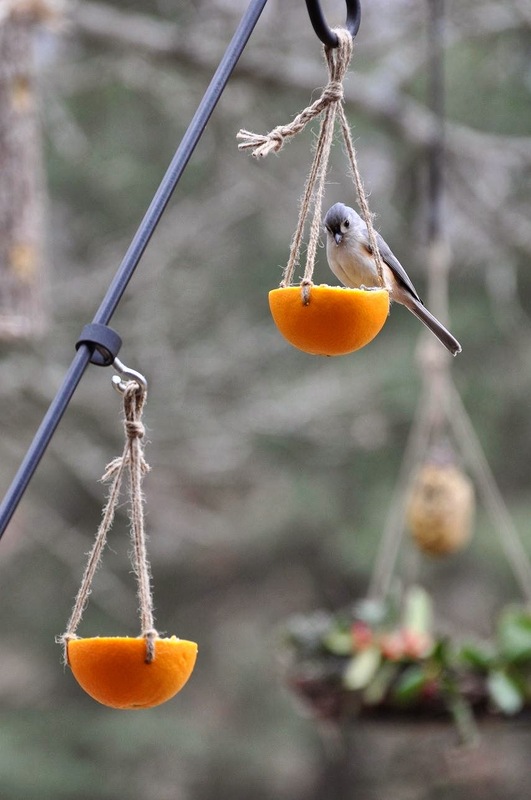 Add twine or jute to hang the feeder. Refrigerate the ball until harden. 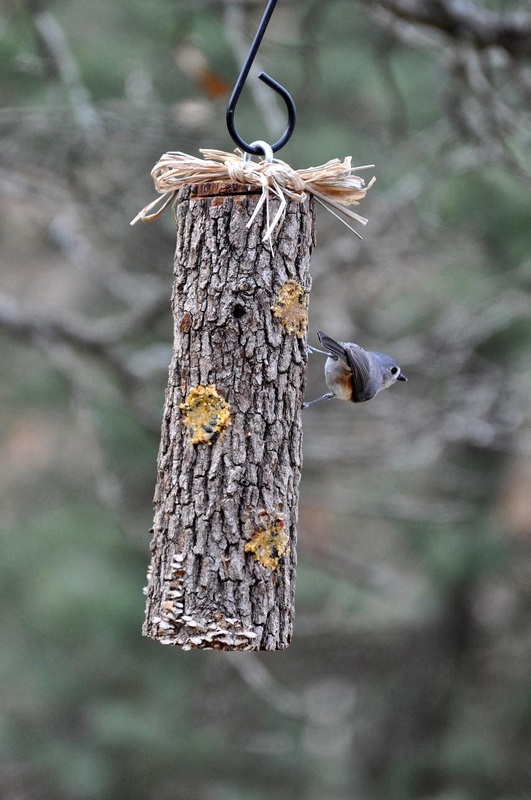 Remove the plastic wrap - hang up the feeder - watch the action! 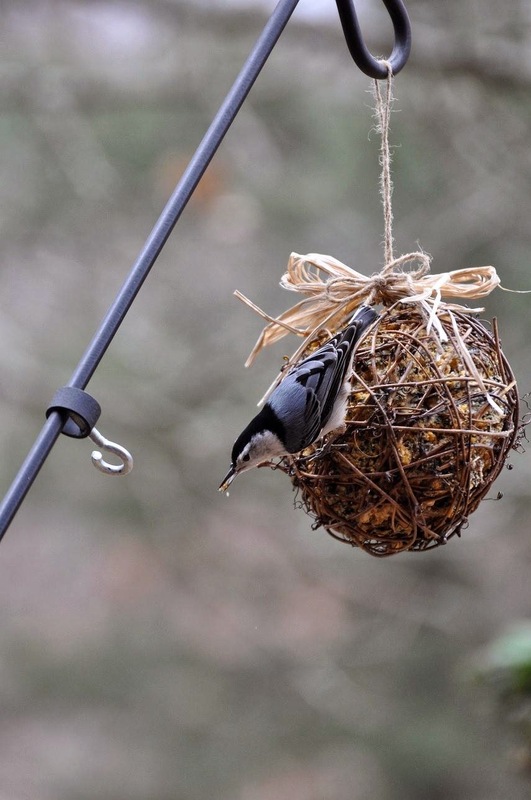 Update: The twigs of the grapevine ball are not strong enough to hold the weight of the suet. In my later version, I added a wire that went through the ball and supported the bottom. 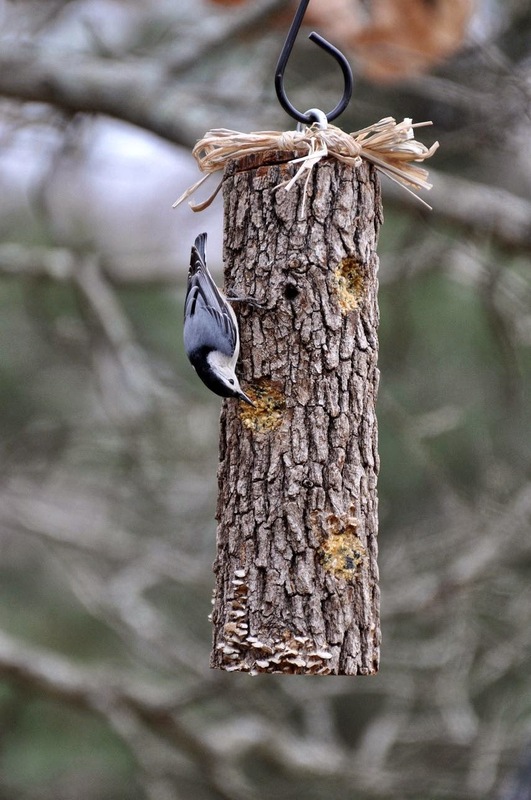 Male Downy and Male Hairy Woodpeckers. They are lookalikes until they're side-by-side! Pretty simple... This would be a fun craft to do with children. Take an orange - cut it in half - scoop out the inside. Attach twine or jute (I used a wooden skewer to poke a hole and push the jute through). This feeder lasted a couple of days then one disappeared. 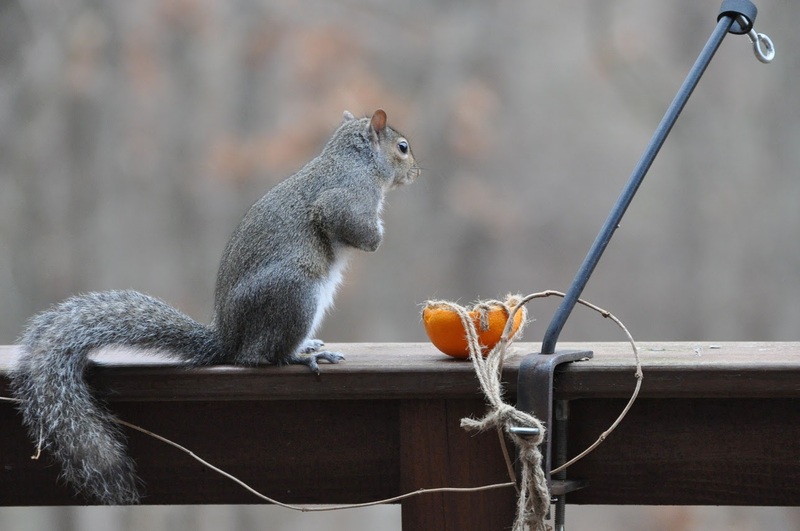 The next day I discovered the mystery of the missing orange feeder! 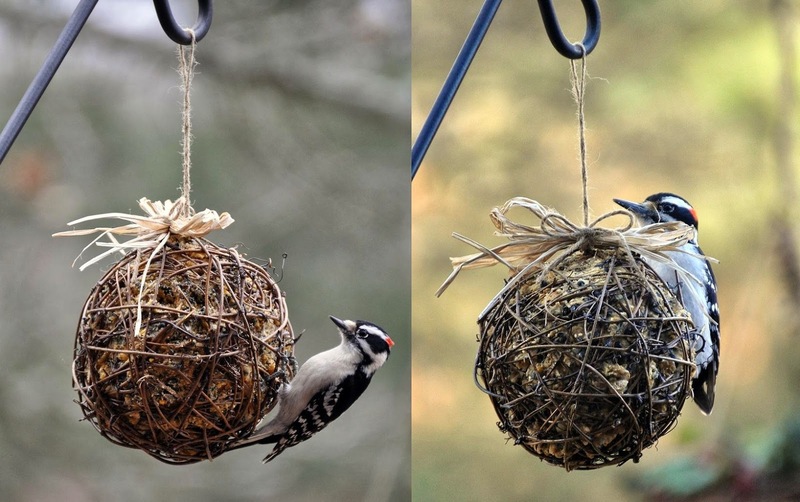 Love the grapevine ball feeder. I make my own from wild vines for decorating, they are very strong, so I think this will work very well. Great pictures!! Superb!!! Thank you so much for allowing us to pick up your home-made recipe for the suet feed!! And it all sounds so easy and very little in time it takes. I will also add this link on my birding sidebar with a direct link to this post. It's very much appreciated, and I know other birders who visit I'd Rather B Birding will make use of it once they know it's available. I remember making bird feeders using cones as a child. It was so much fun! I will try your recipe. I have found a few online but they don't always hold together well. I like the idea of using a log! I've never made suet, but now I have your recipe I'll have to give it a try. Your bird photos are beautiful! I've just learned how to tell the Downys from the Hairy Woodpeckers. The Hairy has a noticeably longer bill. 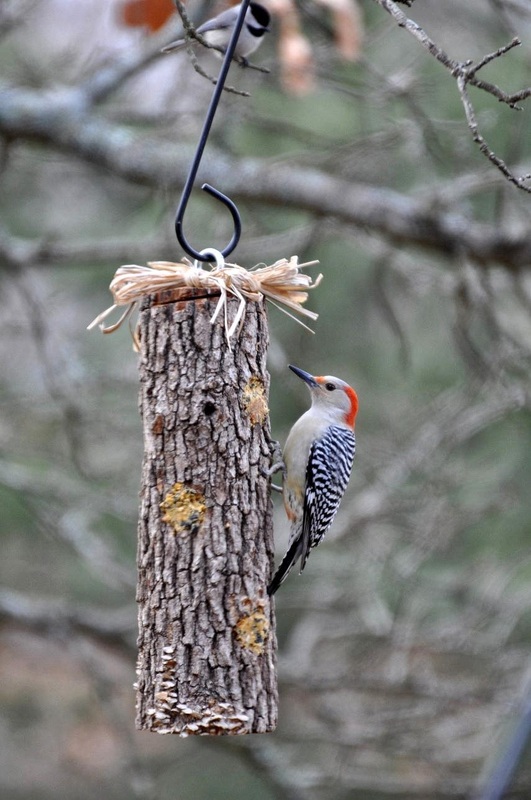 We have the red-bellied woodpeckers here in Mississippi, too. Great post and love these photos. Thanks for the suet recipe. All those birds coming to your feeders certainly show that they enjoy your recipe! Use a dough hook on low and it mixes it quite nicely! 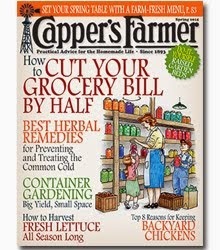 Just found the site and I'm loving it!! Thanks for some terrific ideas. Love all your feeders, what great ideas. Looks like the birds all love the feeders too. And the squirrel can not miss out on any kind of free food. Great photos and post. Fabulous captures! I am going to make a log feeder, it's terrific. 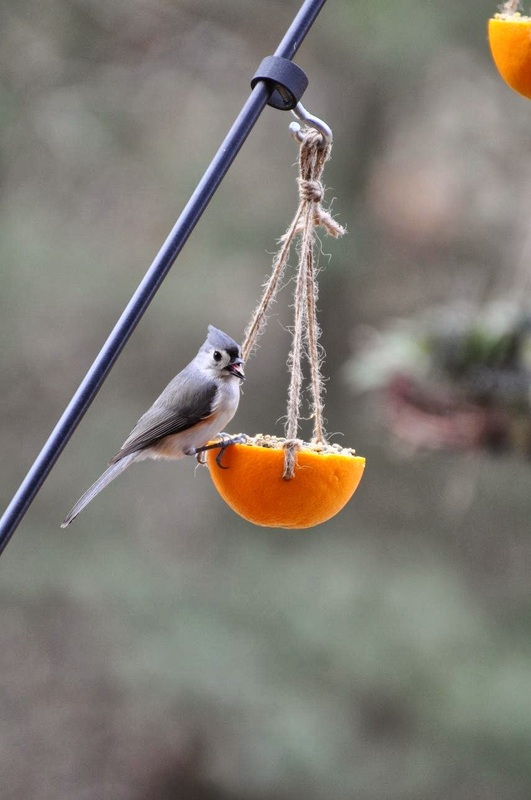 Love the titmouse! Great shots and good projects. 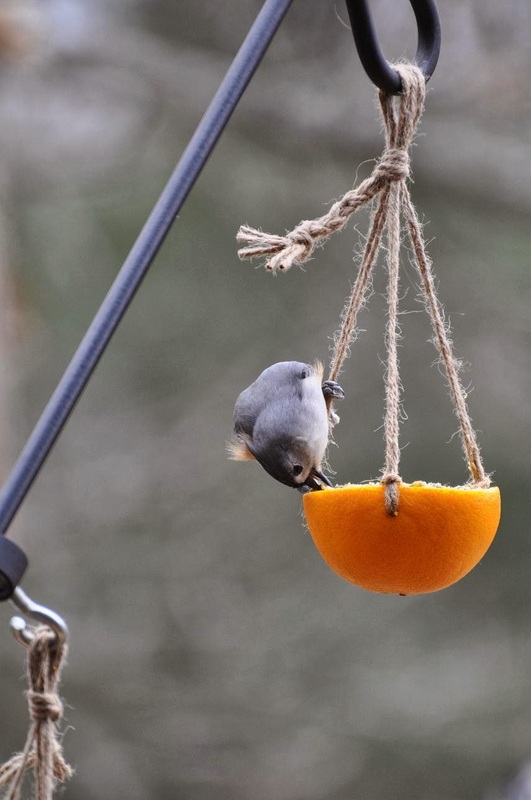 I had the same thing happen with orange feeders I used to put up. The squirrels would get in on the action. 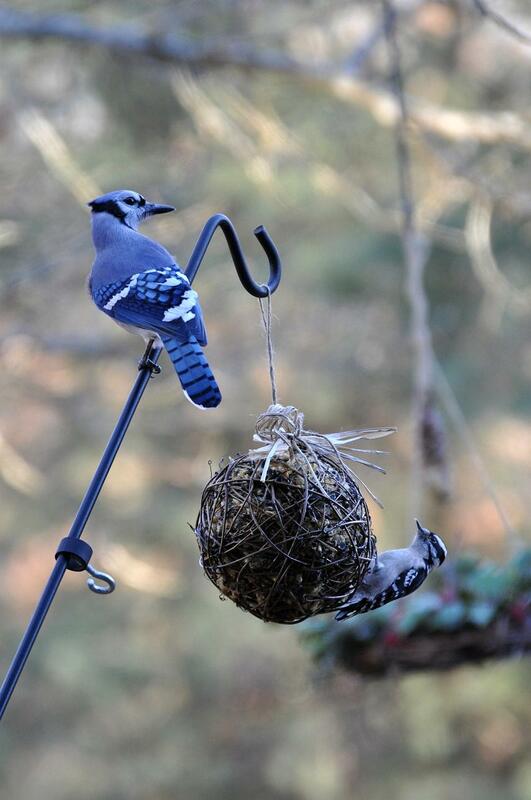 Really creative ideas on how to serve up the suet. I will be trying them. Great ideas and sets of pictures - I would have though the meal worms would be popular with the yardbirds as well! Cheers and thanks for posting to WBW. These are all marvelous ideas and I am going to get out and get a grapvine ball and try that one asap! 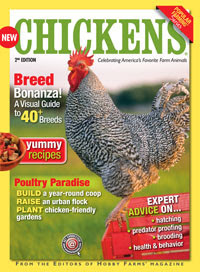 Great ideas and your bird images are wonderful! Great ideas - love the photos! Wonderful ideas, wonderful recipes and wonderful results! Thank you for sharing. Great ways to feed the birds! 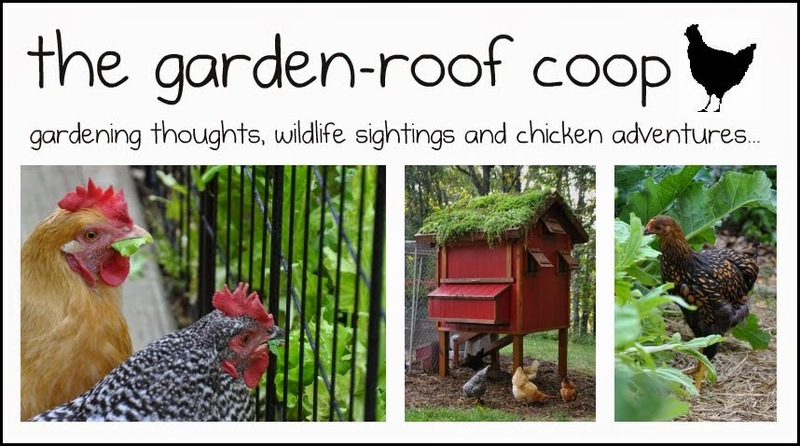 Love your garden roof coop! 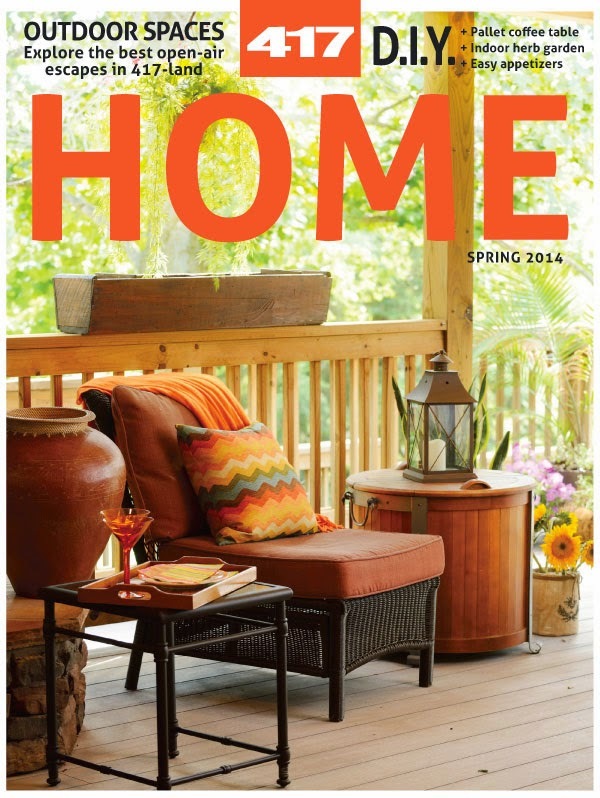 I would love to have you join me on The Creative HomeAcre Hop today! 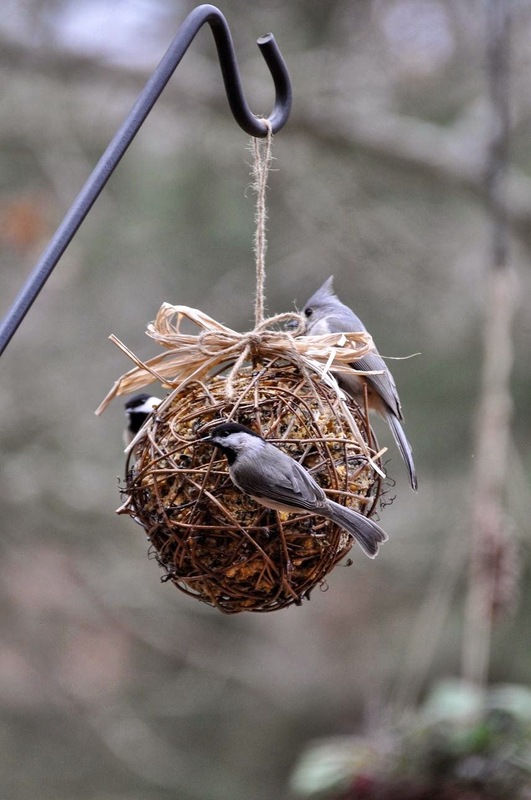 Would you mind sharing more detail on how you reinforced the grapevine balls to hold the suet? I'm making some right now and thinking I will need to do the same thing. Thanks! What a perfect site for bird lover beginners. Thanks. Does the lard stink in the summer?